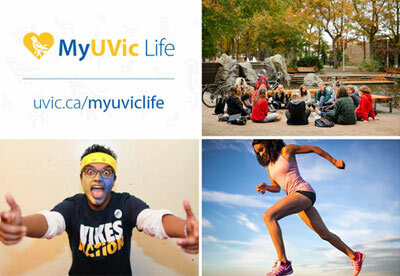 My UVic Life follows the daily lives of 23 undergrad students, one blog post at a time. Follow their photos, videos and narratives, ask questions and share their moments. Visit UVic's Online Academic Community WordPress platform to see more blogs or to start your own.